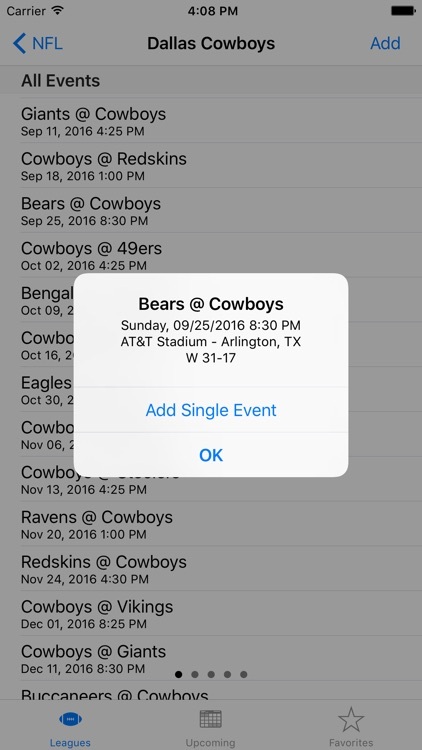 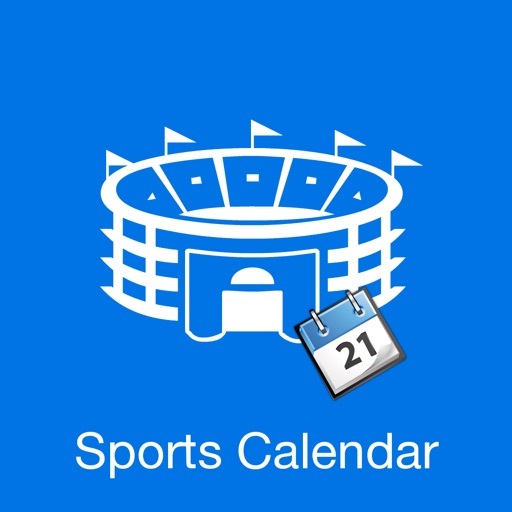 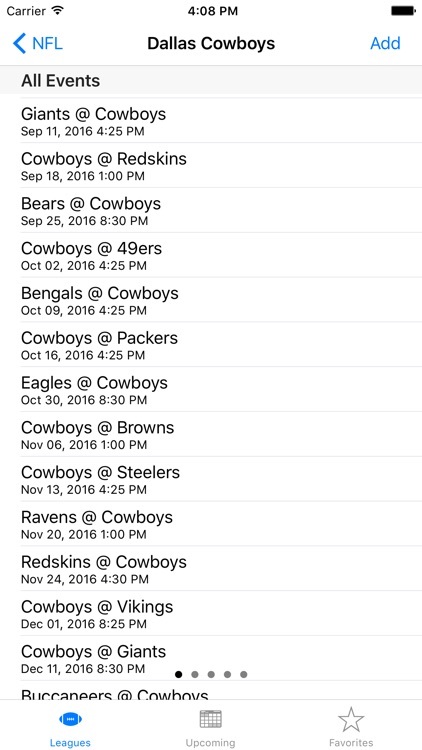 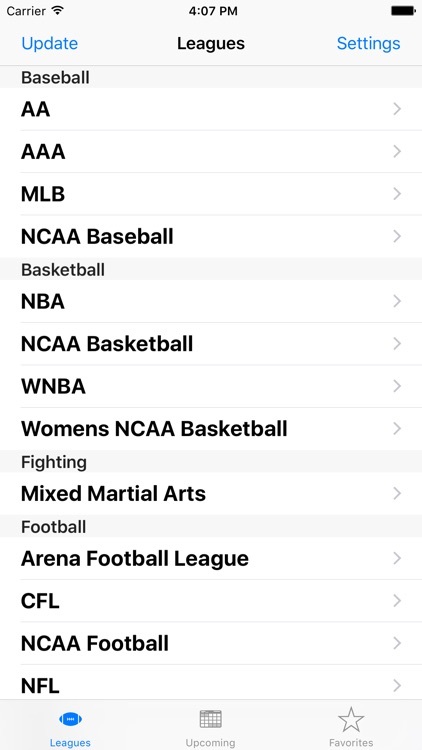 Sports Calendar provides a quick and easy way to discover the schedule of your favorite sports team. 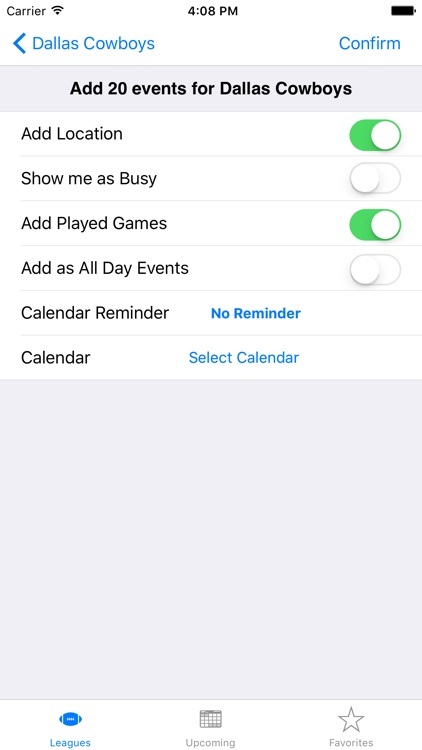 It also allows you to add the schedule onto your devices Calendar. We currently have over 35 leagues and events available to put on your calendar, please see http://sportscalendar.unnamedapps.com/leagues for a full list! 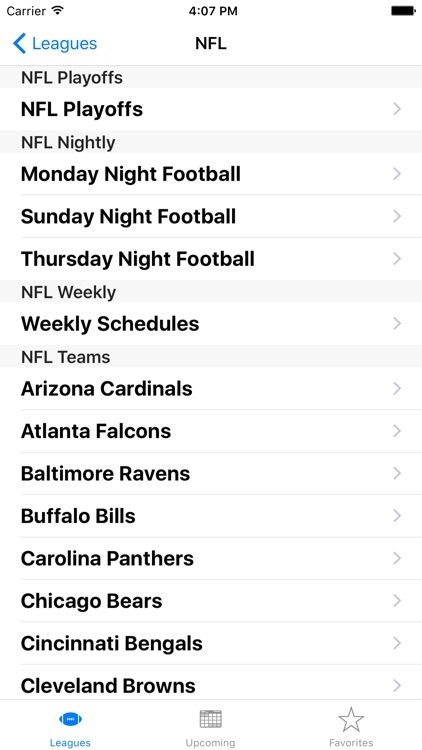 Please do not post errors or problems in a review without first contacting support. 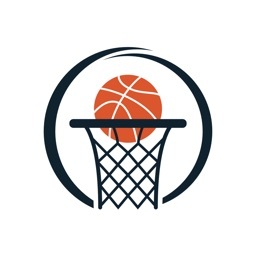 Email us at [email protected] and we will be glad to help.